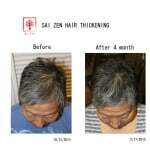 Sai Zen Hair Products are all natural hair thickening shampoo and therapy spray. With unique herbal ingredients, they are great for your hair and scalp. 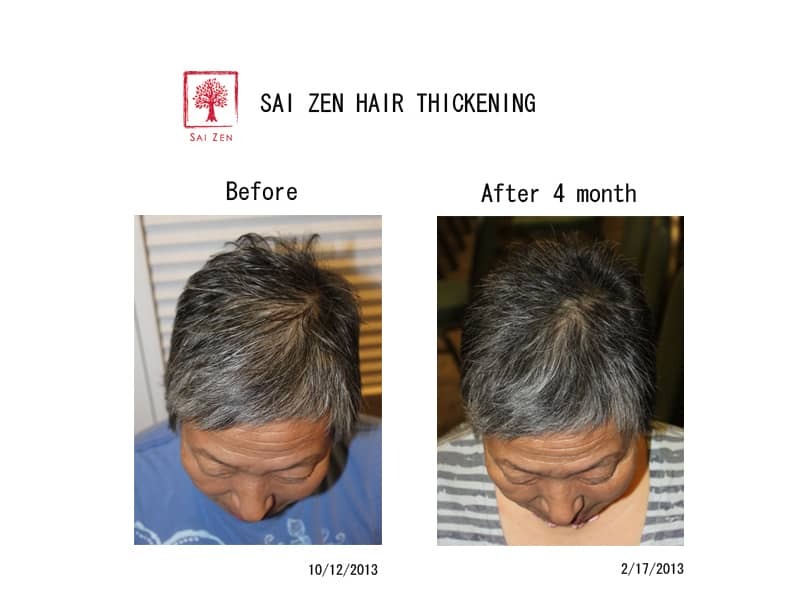 – Using Sai Zen Advanced Thickening Shampoo is an effective way to clean your scalp, increase hair metabolism, and clear away any dirt clogged in pores. Additionally, our natural herbs are effective for hair thickening and help activate the scalp. -Conditioning for scalp and hair. Keep flexible scalp and add shine, keep volume and smoothness to your hair. Additionally, our natural herbs are effective for hair thickening and helping activate the scalp. 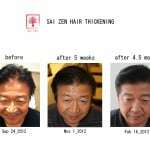 –Sai Zen Scalp Therapy is an intensive leave-in scalp spray to treat thin-looking areas and low-density hairlines. It provides vitamin-enriched nourishment and 8 active herbs onto the scalp to stimulate and fortify the scalp with vital nutrients, encouraging healthy hair thickening. – Our Styling Wax is a unique styling product that is suited for people who cannot use normal hair products. Many people who have thin or fine hair may not be able to use a wax or a cream, as it would weigh down the hair and end up greasy. Our specially formulated styling wax is very light and easy to use. Also, it easily washes out, so you don’t have to worry about it clinging to your hair follicles and provoking hair loss! It actually includes natural herbs which are known to help stimulate the scalp and encourage healthy hair thickening. This wax is suitable for all hair types, including coarse or hard hair. This styling wax is light, strong, and will stick with you all day! 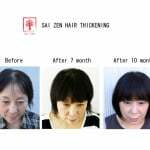 for people who have thinning hair problem. tannic acid, grape seed extract, biotin, ginkgo biloba and other natural ingredients. 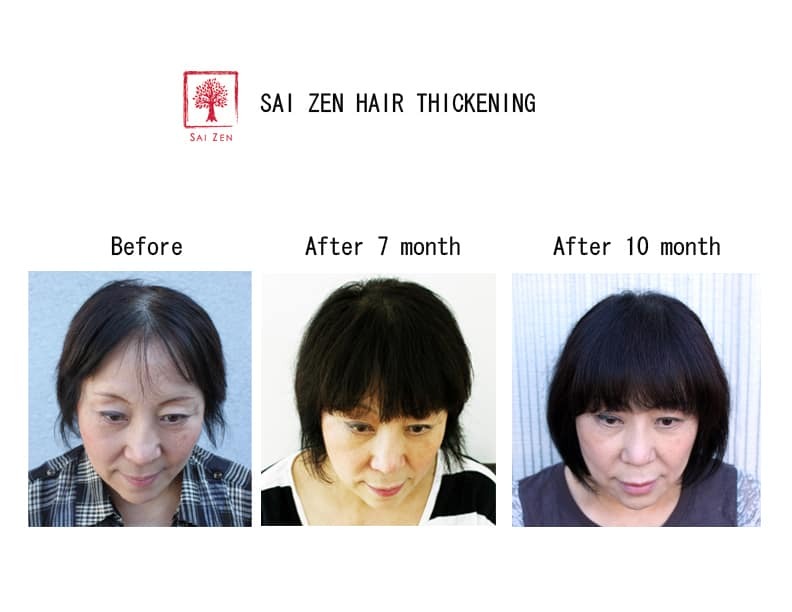 Place coin size amount (depending on individuals) of Sai Zen thickening shampoo in your palm and rub together. Massage into scalp & hair. Rise. Apply another amount of thickening shampoo, place lather on all parts of your hair, and massage into scalp for 3 to 5 minutes (lather makes existing hair stronger and thicker, leave on longer for better results) Rinse. 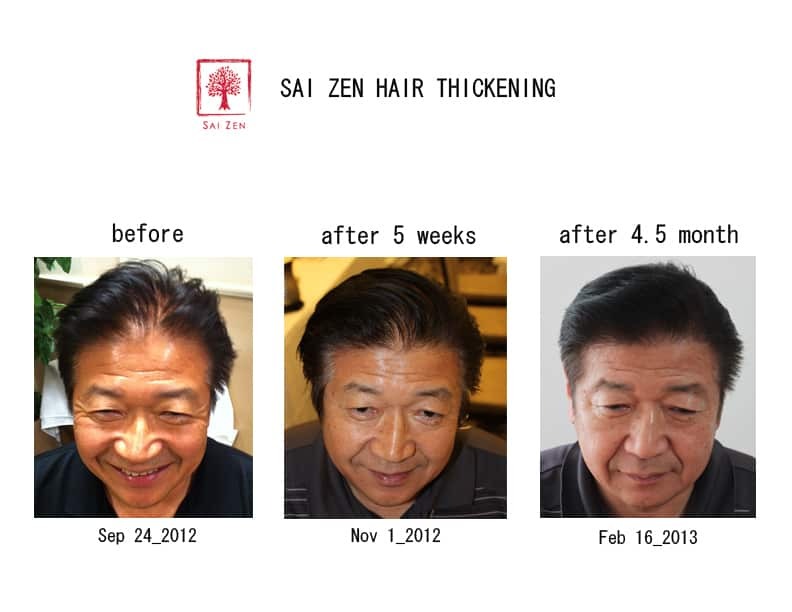 Towel dry; apply Sai Zen Scalp Therapy spray directly to your scalp, and massage for 3 minutes. Blow dry. 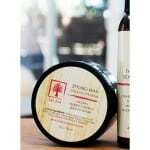 These products are also available at spa Relaken Torrance for purchase. For more information and question, contact us at info@aschd.com.